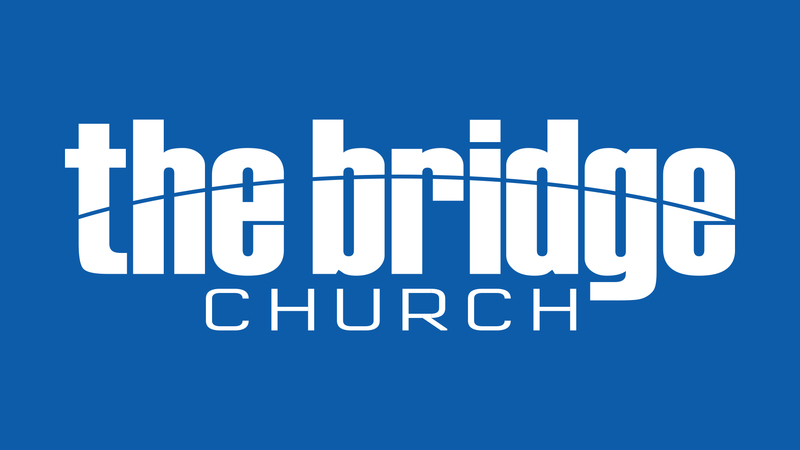 At The Bridge Church, we know that God has given every member of the body different gifts to support His work. And with that in mind, we want to help you discover what your spiritual gifts might be so you can best use them to serve others and be an active member of the body. Just follow these instructions to complete your test and a member of The Bridge Church staff will reach out to you to help you find the best places to use your gifts to serve in our community. * On the next screen, click on the SPIRITUAL GIFTS TEST on the bottom left. * Complete the test and click SUBMIT. Your test results will then be displayed for you to review. As you review the results, pray that God will use you for His will. Within 7 days you will receive an email from our staff with some suggested areas within our church that match your test results.